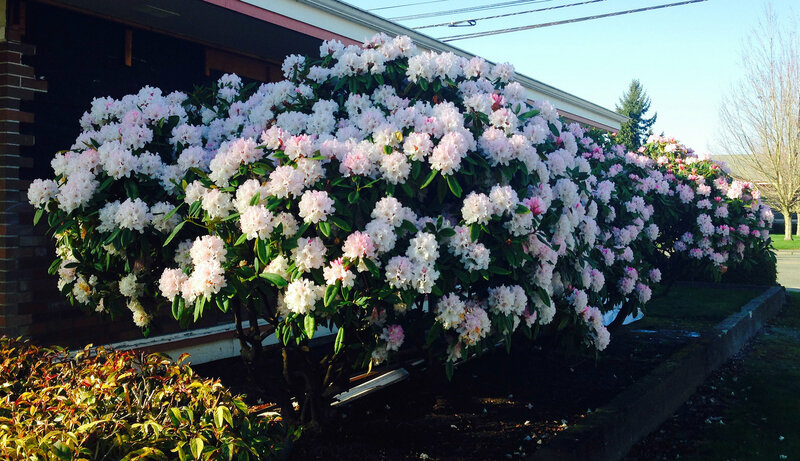 This Easter I was driving past the Puyallup Methodist Church at 1919 West Pioneer Avenue, Puyallup WA 98371 when In noticed their delightfully flowered cross. It had a combination of live flowers and artificial flowers and was really decked out. While there I was drawn to the three peace poles with the words “May Peace Prevail on Earth” in many languages. I also appreciated the Blessings Box, which was similar to a little free library, but larger and full of food. What a nice idea. The church’s website is here. This entry was posted in Churches, Places of the Spirit, Puyallup, The Holidays, WA State - Pierce County and tagged Blessings Box, Church, cross, Easter, flowers, Peace on Earth, Peace Poles, Puyallup, Puyallup Methodist Church on April 16, 2017 by admin. This entry was posted in Art -- there is art here!, Farms and Gardens, Once in a while events, Puyallup, WA State - Pierce County and tagged 2016, Antique Oil, applications, apps, art, Boken, bright, Brushstroke, carrots, Cartoon, Distressed FX, Enlight, fair, flowers, fruit, Glaze, grange, hops, Juxtaposer, Kaleidoscope, Living Planet, Mobile Monet, pears, Percolator, photo apps, Photolab, Photosplash, Pic Monkey, PicMonkey, Pixlromatic, Prizma, produce, Prolab, Sparkle Post, Tintype, Toon Camera, Urban Paintsplat, Washington State Fair, Waterlogue on September 5, 2016 by admin. I finally made it up to Mt. Rainier to see this year’s wildflowers. Normally they are just starting to be in full bloom. The National Park Service’s website says “Mount Rainer’s renowned wildflowers bloom for a limited amount of time every year. The “peak” bloom for wildflowers is heavily dependent on weather and precipitation patterns, so accurate predictions are difficult. In most years, many flowers will be blooming by mid-July, and by the first of August the meadows should be very impressive.” This year because of our ongoing heatwave the wildflowers came into bloom six to eight weeks early, so I was catching the last of them. But still they were lovely and it was great to hike around and see the new to me visitor’s center. Driving up and down the mountain and even hiking around was like being in a cloud. When I crossed the bridge over the Nisqually River, I couldn’t even see much of the bridge and nothing to either side. It was a real leap of faith to keep going! 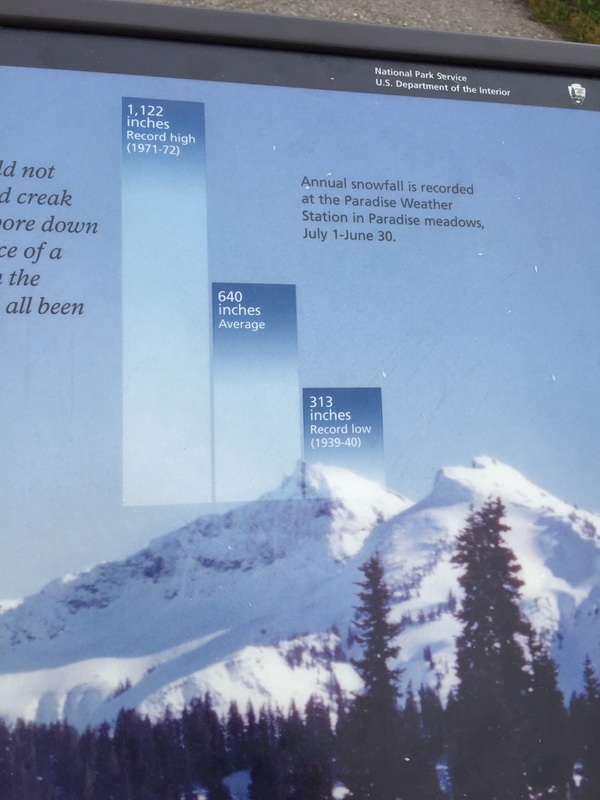 This sign was displayed at the trail head and it made me wonder what the snowfall was for the year that just passed. 2014-2015 was a new record of low snowfall with only 266 inches. That is not a good thing impacting the glaciers, lake levels, skiing, fish migration and the water that will be available to Washington residents this year. 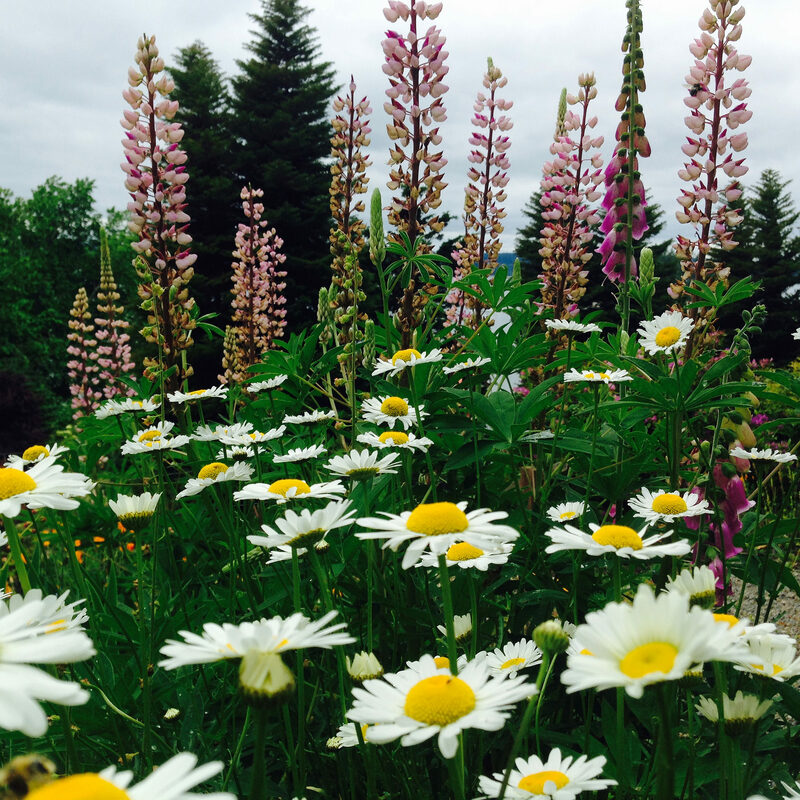 This entry was posted in Parks, WA State - Pierce County and tagged flowers, hike, hiking, Mt. 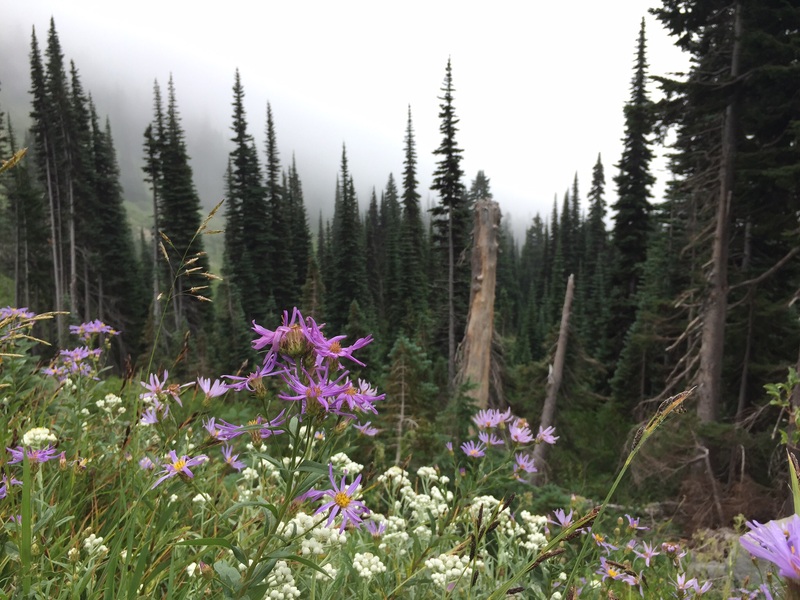 Rainier, Paradise, record, snow, snowfall, trails, waterfall, wild flowers on July 10, 2015 by admin. Smithsonian Institution’s Archives of American Gardens has the Pecchenino Garden in Gig Harbor registered as a Horticultural Services Division Garden and today it was open to the public for a small donation which was contributed to a charity. The two acre garden surrounds a private house and is amazing. The garden features a stupendous view of Henderson Bay and Cutts Island, a waterfall, a vegetable garden and, of course, flowers. 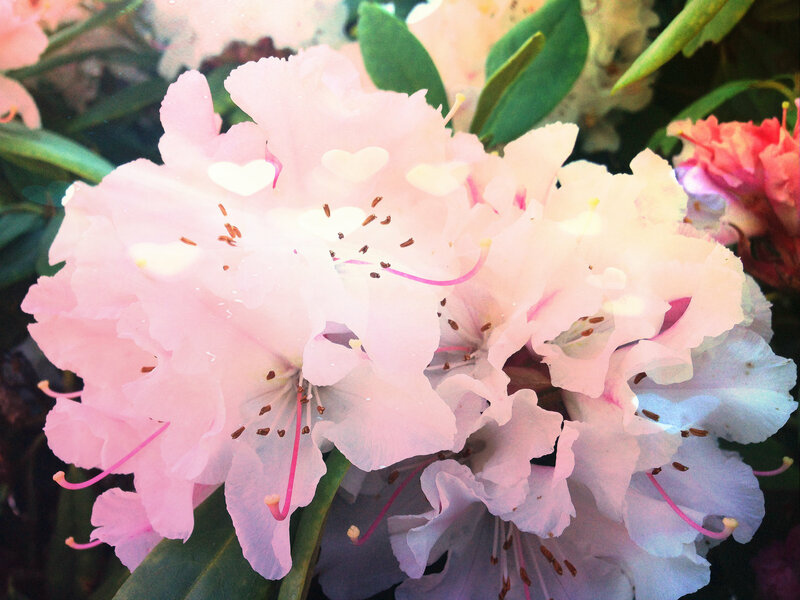 This entry was posted in Farms and Gardens, Gig Harbor, WA State - Pierce County and tagged bee, bees, Cutts Island, flowers, garden, gardens, Gig Harbor, Henderson Bay, island, lovely, Pecchenino, Pierce, private, Smithsonian, tour, view on May 23, 2015 by admin. The lovely Highline SeaTac Botanical Garden is only about 30 minutes from my house, but I hadn’t heard about it until today. It is a lovely 10 acre botanical garden which primarily features northwest flora. There is also a small Japanese Garden, a water feature and benches. Close to the SeaTac runway, there were many passenger planes overhead, but it just seemed like another interesting part of the garden. Though I was worried about rain, it turned into a lovely day. 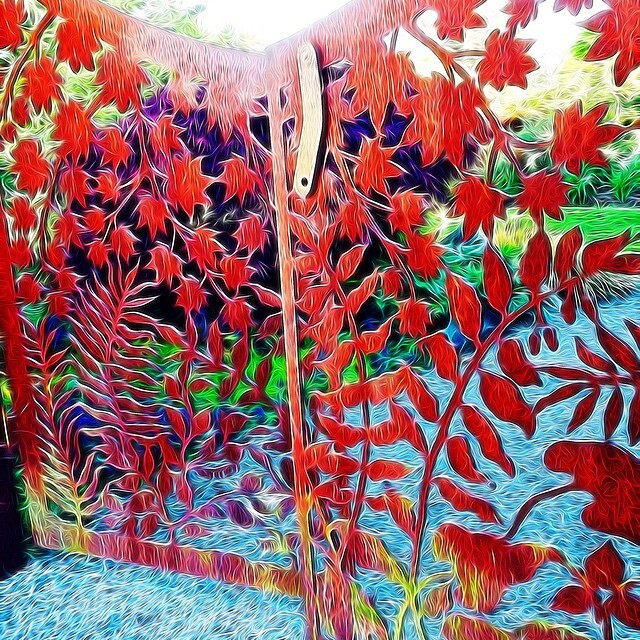 My favorite part, beside the hummingbird, was the amazing gate! More info can be found here. 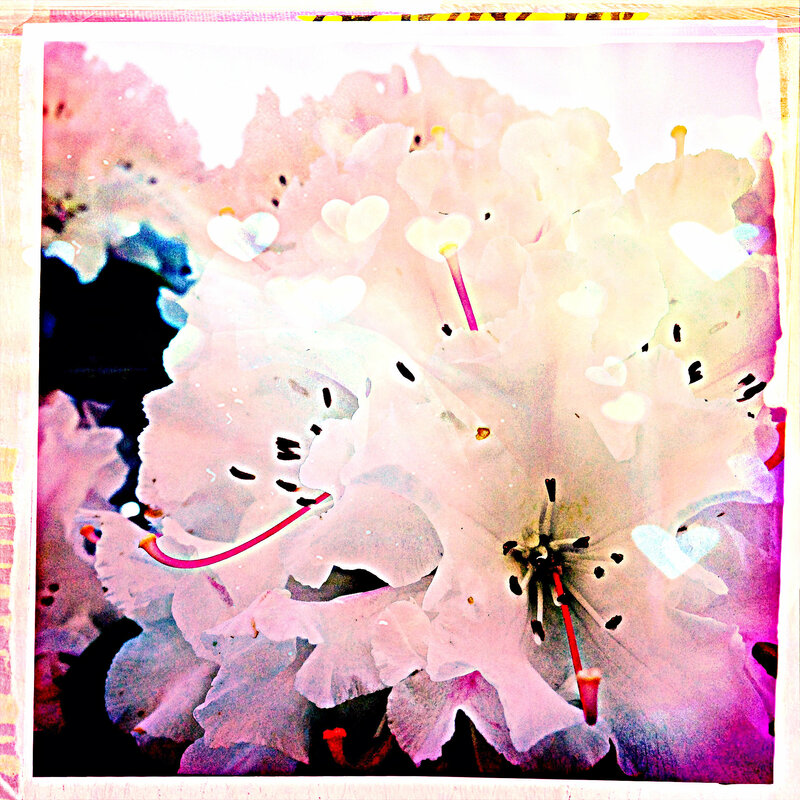 This entry was posted in Parks, SeaTac, WA State - King County and tagged benches, botanical, flowers, garden, gate, Highline SeaTac Botanical Garden, Park, planes, SeaTac, trees on April 25, 2015 by admin.